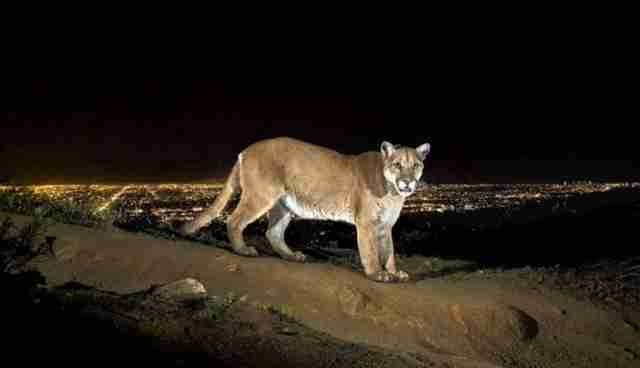 P-22, the well-known and much-adored mountain lion who lives in L.A.'s Griffith Park, has been spotted wandering through the woods looking healthy as ever, despite being found mangey and sick earlier this year. 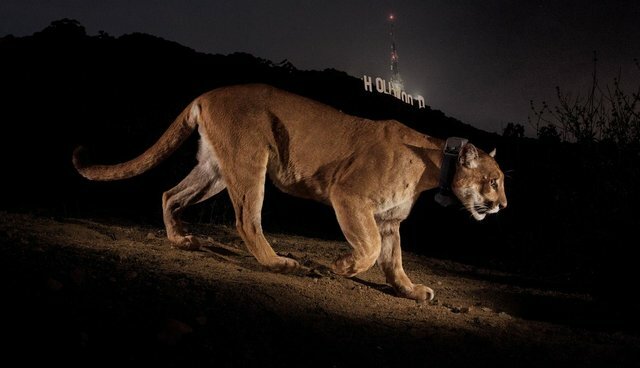 After picking up the big cat for a routine capture-and-release check-up, researchers found that the animal had ingested some sort of poison -- likely a rodenticide -- that had left him gaunt and at risk of dying. National Parks Service "It looks to be positive," National Parks Service spokesperson Kate Kuykendall told NBC Los Angeles. "It's hard to say for sure, you know, what his long term prognosis is ... There's nothing to say he can't get mange or that he can't be exposed to rat poisons again because nothing in his environment has changed." A number of municipalities across California have urged consumers and businesses alike to avoid dangerous rodenticides and other harmful household chemicals for the sake of the state's wildlife. Additionally, there have been changes on the state level to stop the sale of second-generation anticoagulant rodenticides, which appear to be the variety P-22 ingested and are dangerous even in sublethal doses. The change will go into effect this summer and is expected to reduce the incidence of harmful exposure for wildlife. 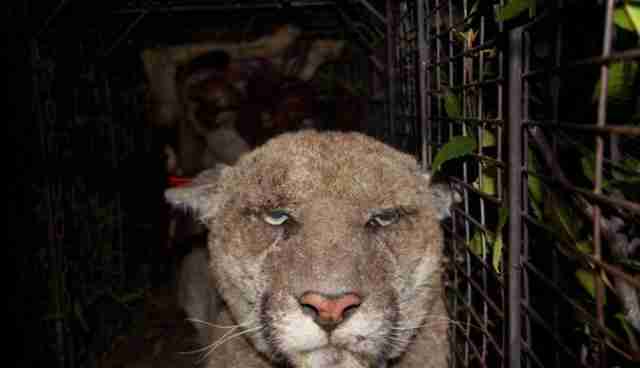 Hopefully, the changes will have positive effects for animals like P-22 -- and hopefully he'll be able to stay healthy.